Did you know this is volume 332 of the E-Vichara? Did you know this is month 115 for the E-Vichara? You did not know because time fffllliiieeesss! And if we do not learn how to use time, we fall. We rise, for we reflect with our E-Vichara…. 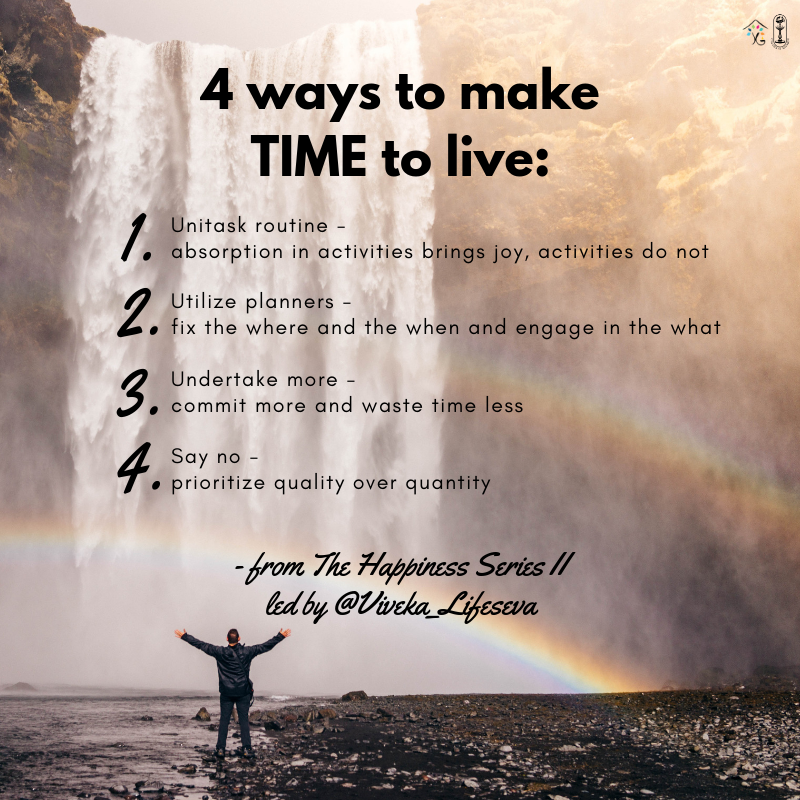 E-Vichara (October 1, 2018) — — Living takes TIME!